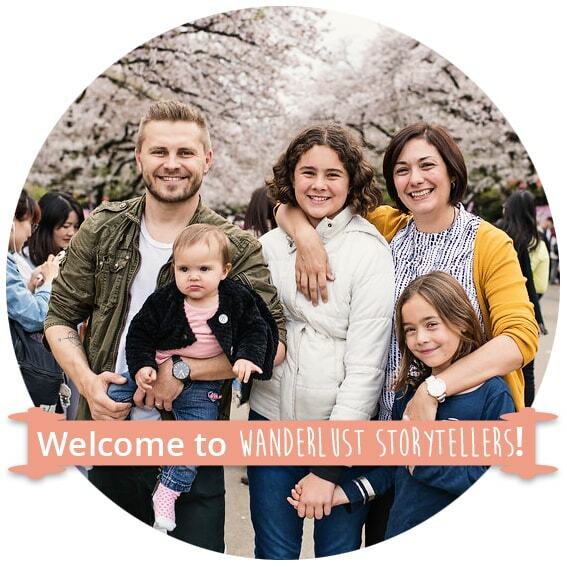 Are you looking for the best diaper bag for travel in 2019, then Baby Bandit Diaper Bag Backpack has got you covered! The Baby Bandit Diaper Bag is fast becoming a hot favorite amongst many parents. 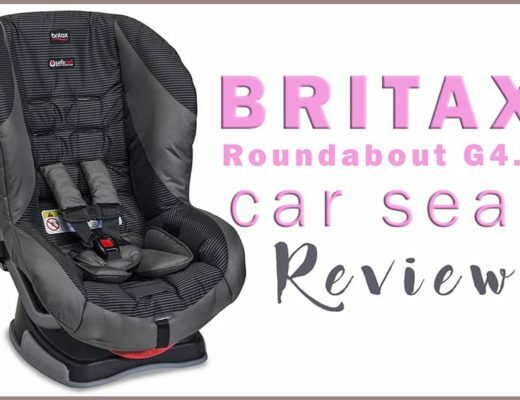 This is has proven to be very practical, stylish, functional and what's important to dads, it is also unisex! 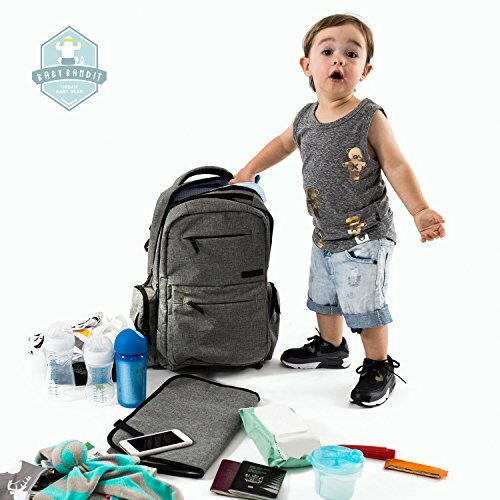 Best backpack diaper bag for travel in 2019! 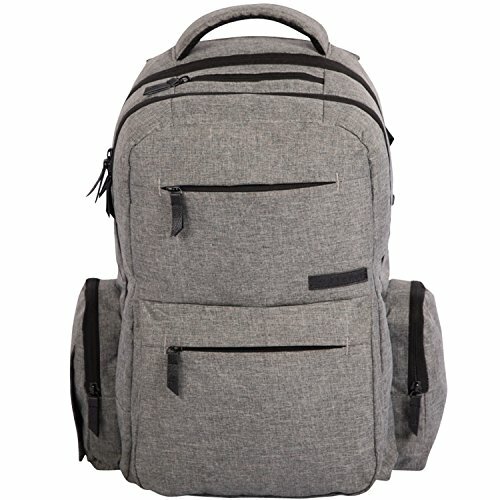 This Baby Bandit Diaper Bag Backpack is one of the best backpack diaper bags on the market today and definitely one of the best choices for dads! Being a unisex diaper bag and a very modern design, no longer mother need to carry around all the baby necessities! 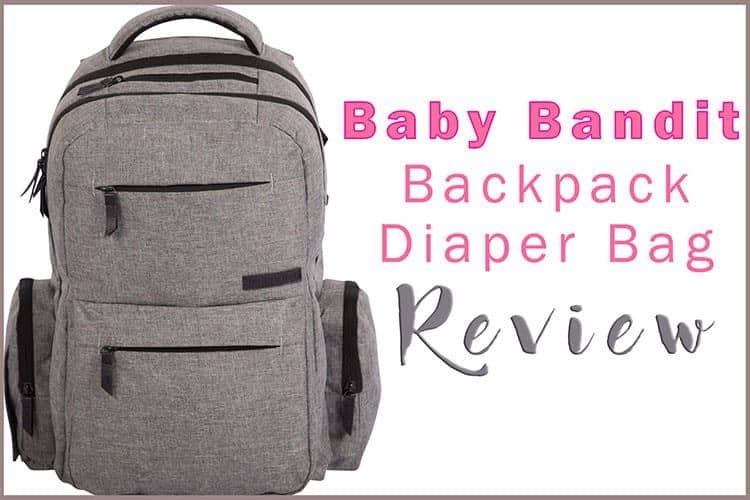 This backpack diaper bag from Baby Bandit has tonnes of pockets to fill the bag to the brim with baby needs and then some! 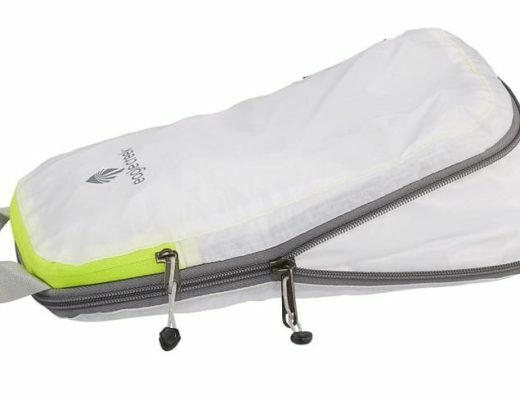 With 4 insulated pockets, this bag is a great backpack for all-day excursions as well. This Baby Bandit Diaper Bag has been designed with utmost comfort in mind, for the carrier of course. With well padded back panel as well as the shoulder straps, an even fully packed bag is a breeze to carry around. Although the fabric is a bit stiffer, (could be a bit softer), this backpack diaper bag is as solid as it comes. Being made from a high-quality water-resistant fabric means, of course, that this diaper bag has been made to last! With 16 pockets, including 4 insulated pouches and the additional blue and white drawstring bag, Baby Bandit has plenty of room for all of the baby things and more! This diaper bag has tonnes of easy access pockets, pouches as well as the drawstring bag as a bonus. Also being a unisex design means that this bag has been built with a user in mind. 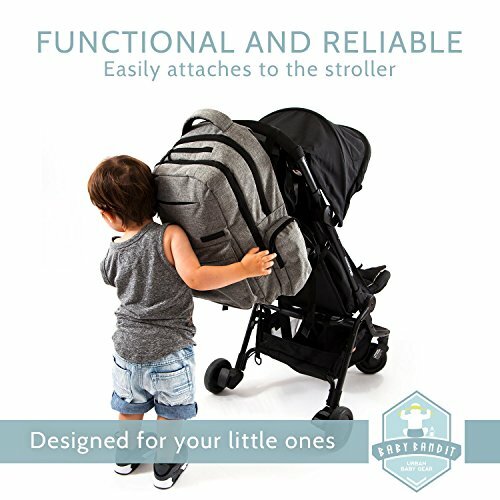 Baby Bandit diaper bag can be easily attached to any stroller, so you can concentrate on more important things. Lightweight and durable: Although it is made from a tougher and water-resistant fabric, this diaper bag backpack is very much lightweight. Affordable Price: Baby Bandit diaper bag is very much affordable. 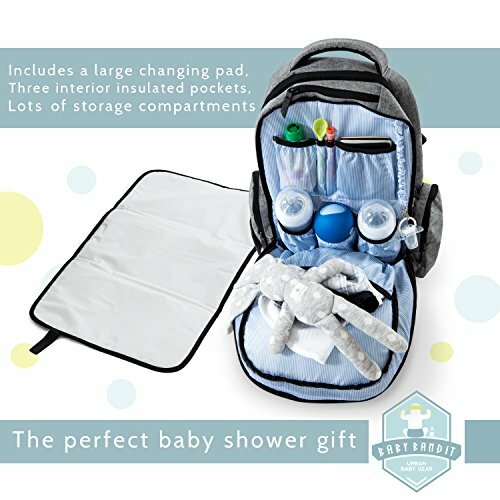 It is a cheaper diaper bag, but awesome on the quality part! 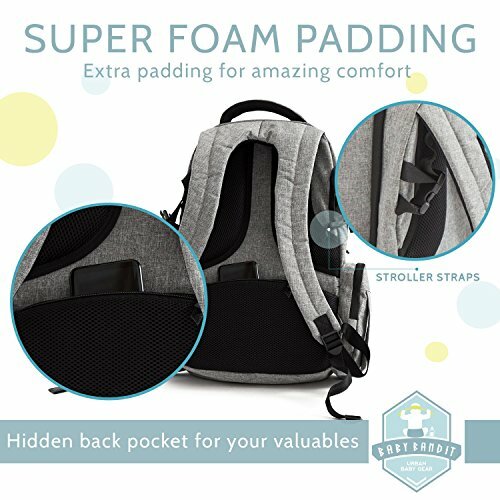 Comfort: This diaper bag comes with a super-foam padding for additional comfort, so you do not need to feel the full weight of the packed to the brim backpack. Easy to access pockets: Tonnes of easy to access pockets as well as 4 insulated pouches. 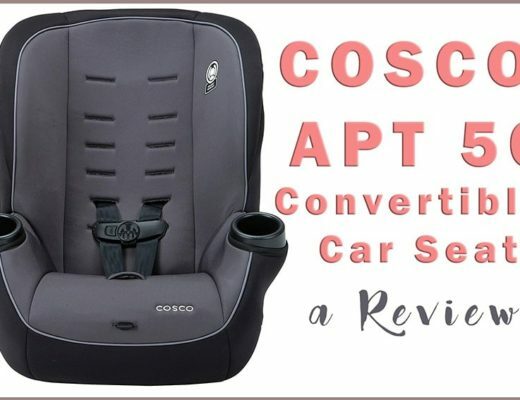 The clamshell design is perfect for getting to all other baby necessities. Yes, the fabric is a bit on a tougher side but is it not a big issue for me. This is a super stylish unisex diaper bag and I love it! It is made from a very strong, water-resistant fabric and it is made to last. I really like the fact that it has tonnes of easy to access pockets and 4 insulated pouches as well. An added bonus is, of course, the drawstring bag. This little sucker is awesome for toys, shoes and sometimes dirty clothes. 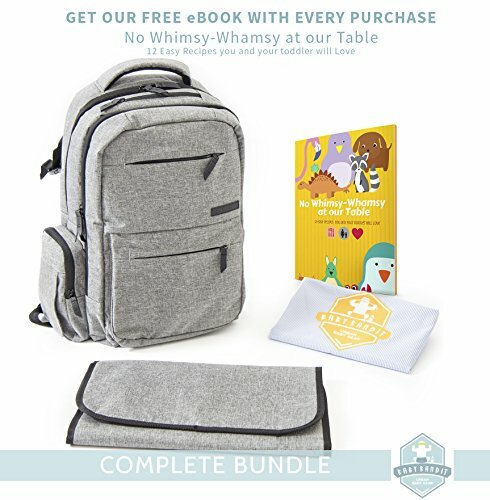 Baby Bandit diaper bag is an awesome bag and I recommend it!